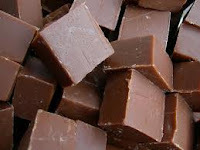 St. Patrick's Day is right around the corner, so I thought I'd post an easy recipe for Bailey's Irish Cream Fudge. This recipe is adapted from Fantasy-Ireland.com. As I've mentioned, you can find some great recipes in some unusual places: Food associations, Travel Sites, and other product site. 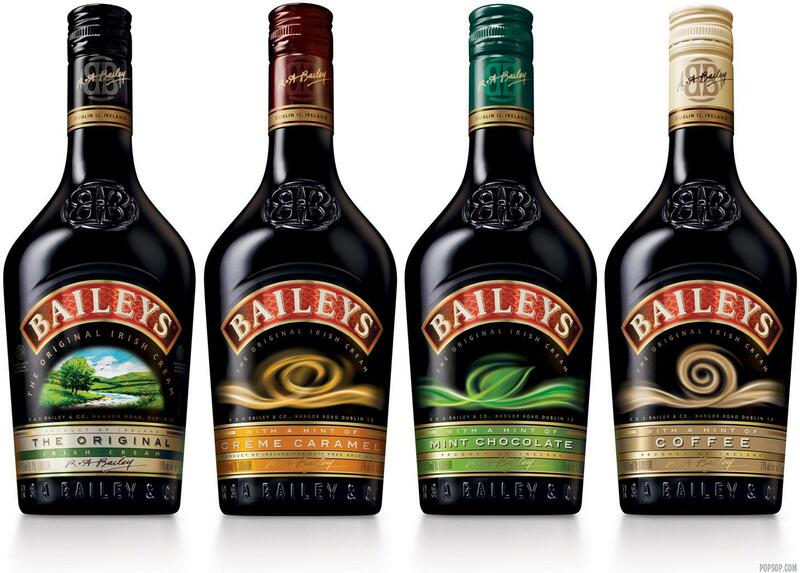 Bailey's comes in different 'flavors', and your fudge can change, too, if you use their Mint Bailey's Irish Cream or the Coffee Irish Cream or Creme Caramel Irish Cream. Try them all. 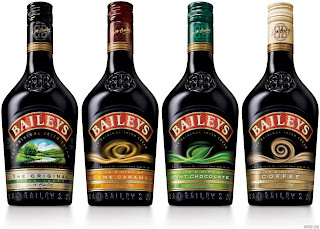 Want to make your own Irish Cream? There's a recipe below. 1. In a very large bowl, combine the milk chocolate chips, semisweet chocolate chips, marshmallow cream, vanilla extract, Irish Cream, and nuts (if you are adding them). Set this mixture aside. 2. Line a 10 X 15 baking pan with foil and spread lightly with butter. 3. In a medium saucepan, combine granulated sugar, evaporated milk, and butter. Bring to a gentle boil over medium heat and cook slowly, stirring constantly for about 10 minutes. 4. Pour the milk mixture into the the chocolate chip mixture. Stir slowly by hand to combine. It is very important to do this by hand and NOT use any kind of mixer. 5. Pour the fudge into the prepared pan and chill until set. Baileys Irish Cream Fudge, oh my heavens. Just what I need, right now!!! Be sure and stop by again soon, Louise, I'll be posting several new Guinness and Bailey's recipes! Yum, doesn't THIS sound grand! Oh I will Janet:) BTW, drop by, I'm having a cookbook give-away! What a great idea! I'd love to try this with Kahlua. Thanks for the recipe. I made it today to bring to an early St Patty's dinner tonight. I halved the recipe & it turned out wonderful!